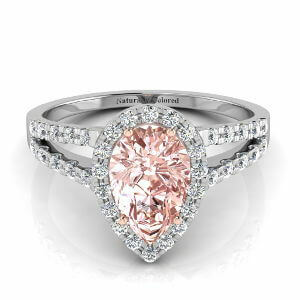 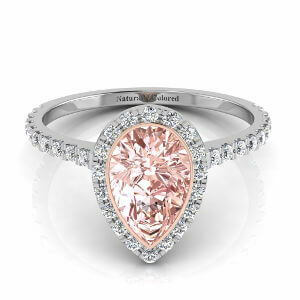 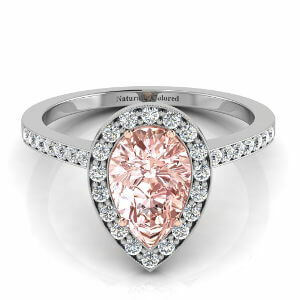 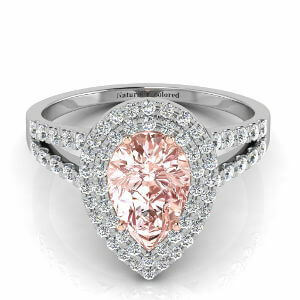 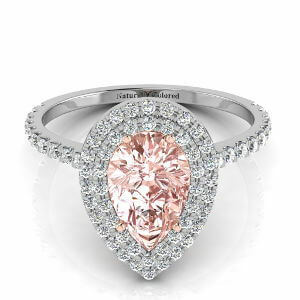 Great diamond for collectors or those who look to create a pink diamond engagement ring for an affordable price. 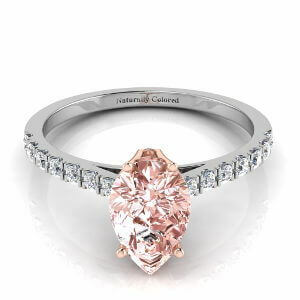 This gem has such a strong color that even with its size it makes a great effect. 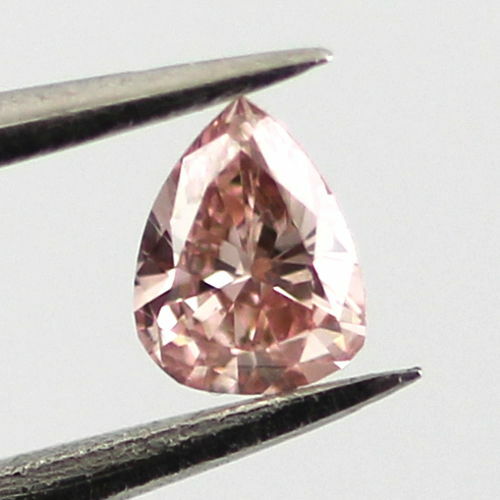 Graded by the GIA as a fancy orangy pink diamond.